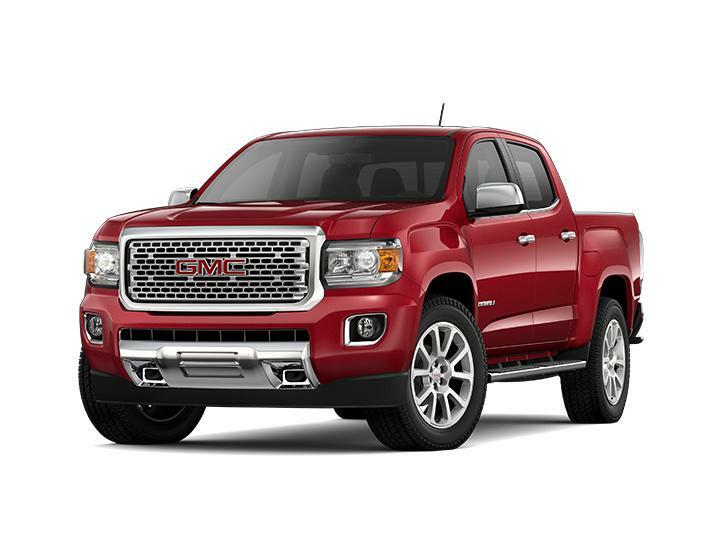 Click any vehicle above to learn more about the GMC model details, or locate a new or used car in Medina, OH. 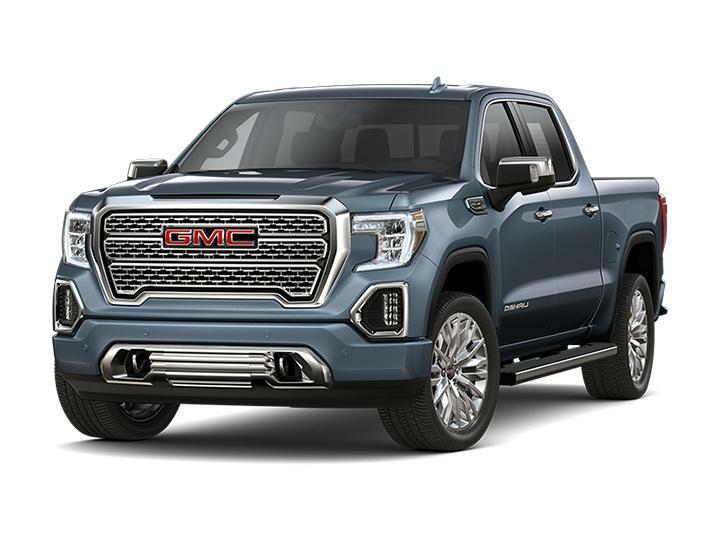 If you have any questions, please contact the Medina Buick & GMC sales department Monday - Saturday 9:00 am - 8:00 pm by email or phone at (877) 424-0881. 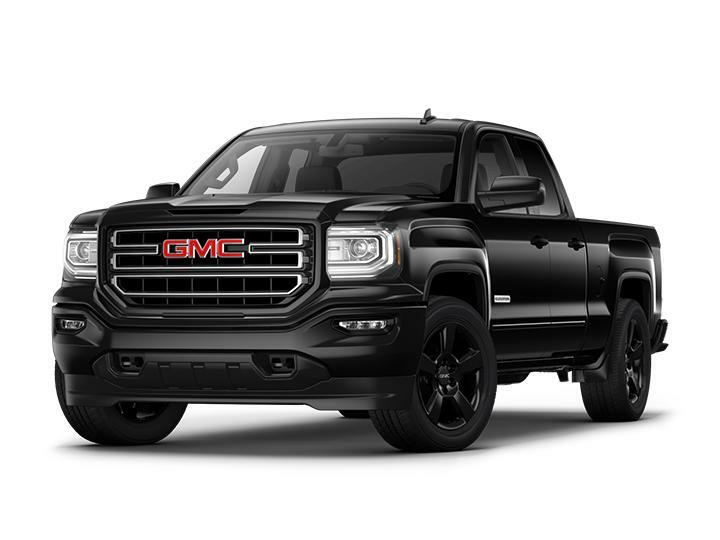 Click any truck, car, or SUV above to find out more about the GMC model's specs, or find a new car in Cleveland. 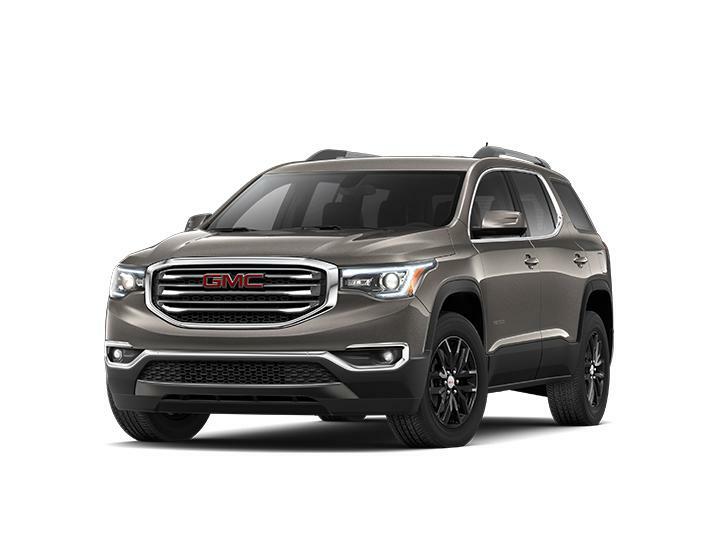 If you have questions, please get in touch with the Medina Buick & GMC sales staff by email or give us a call at (877) 424-0881. You can also check our hours and directions page to find us.